IR Decoding and Detection Application Note. 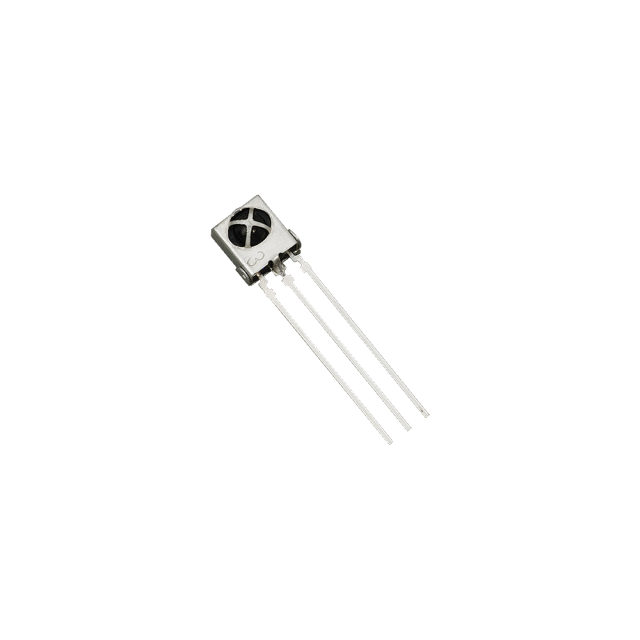 Infrared receiver with 38 kHz carrier frequency, for use with our IR Transmitter Assembly Kit. This infrared receiver is a compatible replacement for the ones found in the Boe-Bot and Sumo-Bot Robot Kits. We recommend purchasing replacements in pairs, since models supplied in kits may vary.